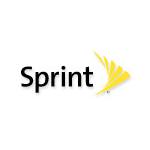 On the heels of a very similar promotion from AT&T, Sprint has decided to allow any of their subscribers to add phone insurance to their plan throughout the month. Normally, you can only get a device insured within the first 30 days after purchase, so this is a good deal if you dragged your feet back when you first got your phone or LTE-capable tablet. The plans, branded as Total Equipment Protection (TEP) and TEP Plus, are serviced by Asurion, just like AT&T. The most expensive tier, which was introduced last summer, can cover tablets and laptops that have no relationship with AT&T so long as there is at least one device that is tied to the carrier on the plan. It's hard to be Sprint these days. Its LTE rollout is lagging way behind the competition, it's losing subscribers and cash fast, and everyone is making fun of its "Framily" plans. That's too bad, but Sprint isn't going to get back in our good graces by charging money for things we already have or don't need in the first place. 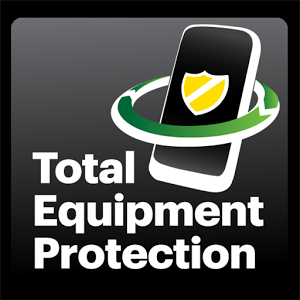 That's just what it's doing with the new Total Equipment Protection (TEP) Plus plan.